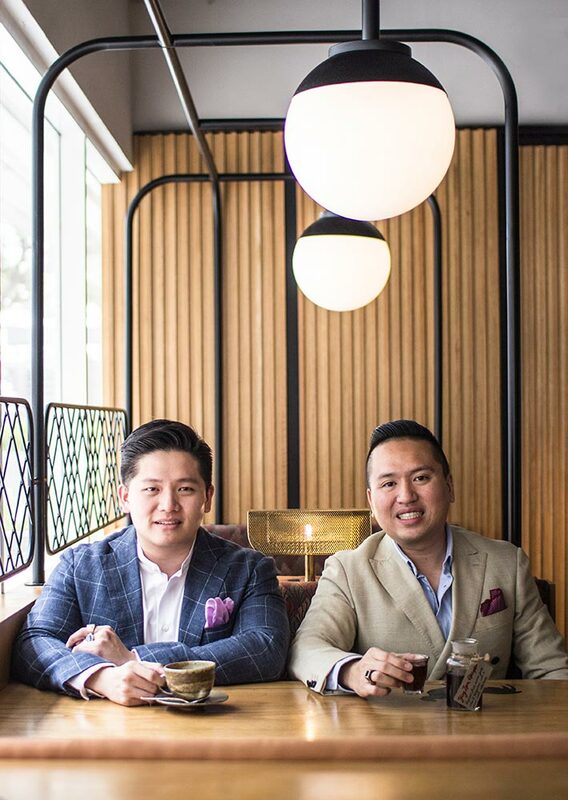 Malaysian brothers Low Ziwei and Low Ziyin are on a mission to educate people about jewellery and to develop the local design community through their brand, Zcova. It is no easy feat starting a jewellery business from scratch, let alone an e-commerce handcrafted jewellery business like Zcova. 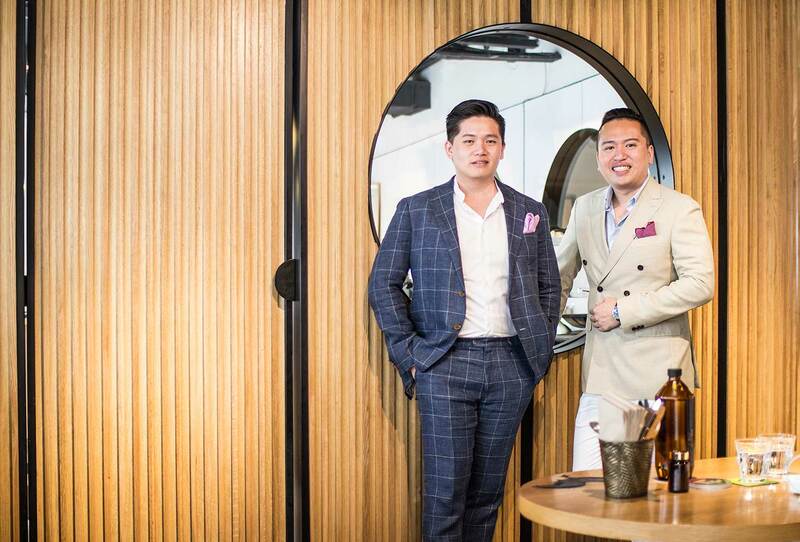 But for the brand’s founders, Malaysian brothers Low Ziwei and Low Ziyin, it has been quite a rewarding journey this past two years – and the future seems as bright as their diamonds. 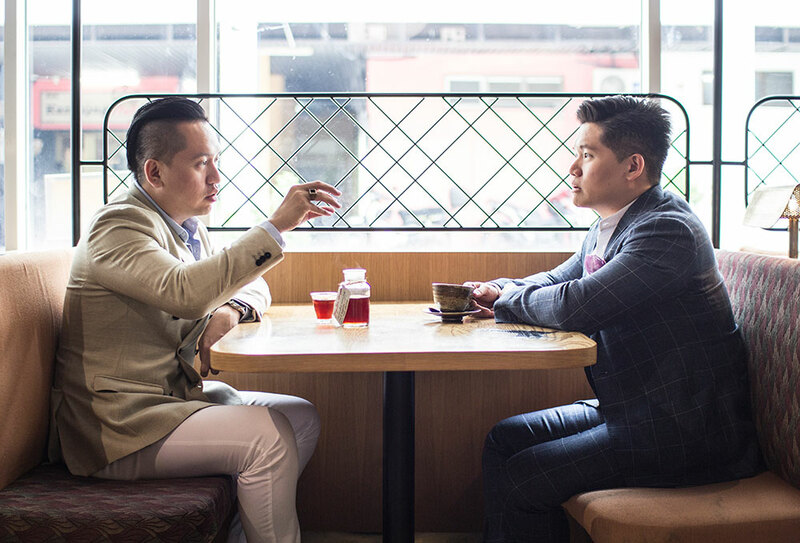 The journey began when Ziwei, a former auditor and the older brother of the two, discovered that he had been considerably overcharged for the engagement ring he had purchased. Although it was two years too late, his experience inspired him to help other men avoid the same mistake. At the time, Ziyin, who had studied design and then obtained his Gemological Insitute of America (GIA) certificate, was working as a gemologist in Lebanon. While he was keen to work in the mines, his family was concerned for his safety there, and that eventually led him back to Malaysia. Putting Ziwei’s jewellery shopping experience and Ziyin’s knowledge of gemstones and design together, the idea to start their own jewellery business was born. 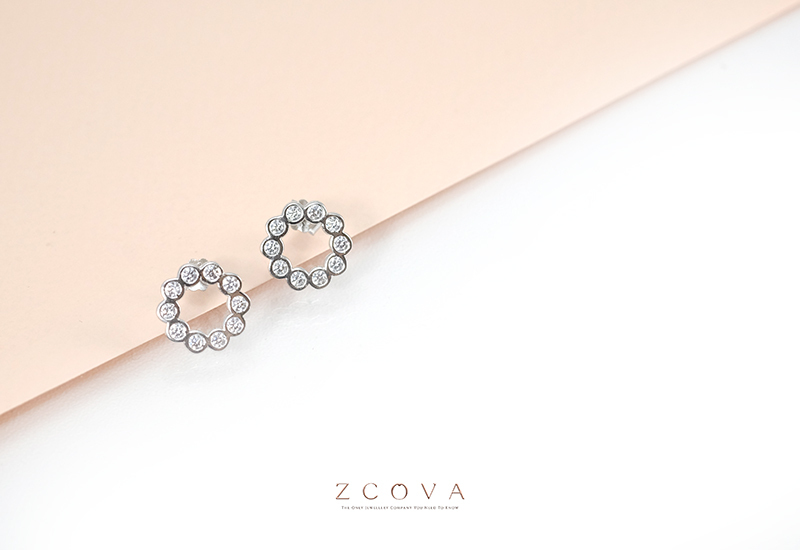 Being an online company, Zcova operates on a low-cost model which allows them to offer diamonds and gemstones at a more affordable rate compared to traditional brick-and-mortar jewellers. On average, Zcova’s products are about 20-30% cheaper than local retailers and more than 50% cheaper than international retailers. 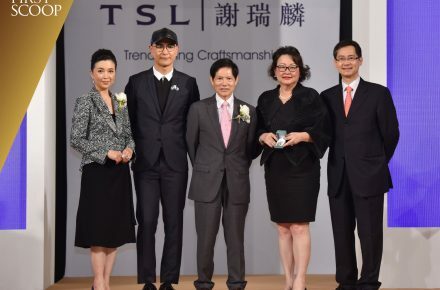 According to Ziwei, the industry norm is for retailers to have a mark-up of 100% to 200% for diamonds, leading to the misconception that they are exclusive goods when in fact, they have become a commodity like oil or gold. “What retailers do is that they try to sell their inventory because that is all they have. For our company, we don’t have our own (physical) inventory but we are linked to all our suppliers’ inventories, so we have access to about 150,000 diamonds. If we don’t sell them, we have nothing to lose because it’s not our inventory,” Ziwei explains of their business model. Some of Zcova's dazzling jewellery pieces (swipe left for more). 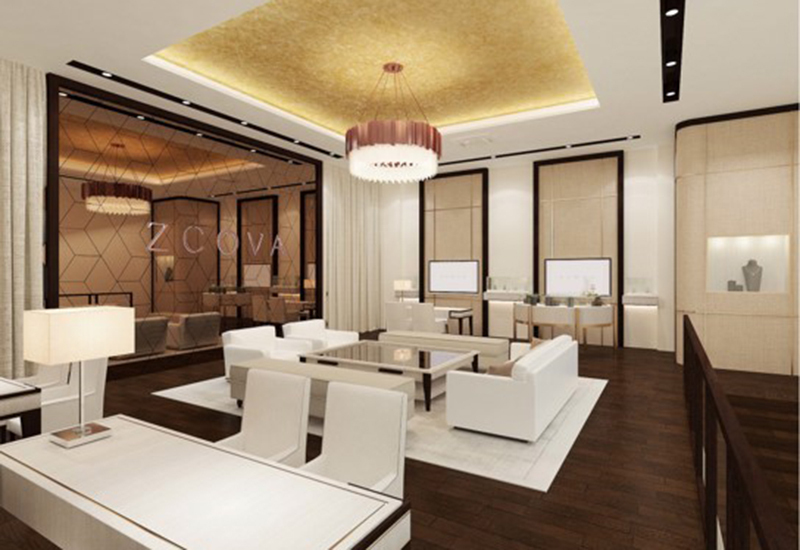 An artist impression of Zcova's new showroom, launching in July. 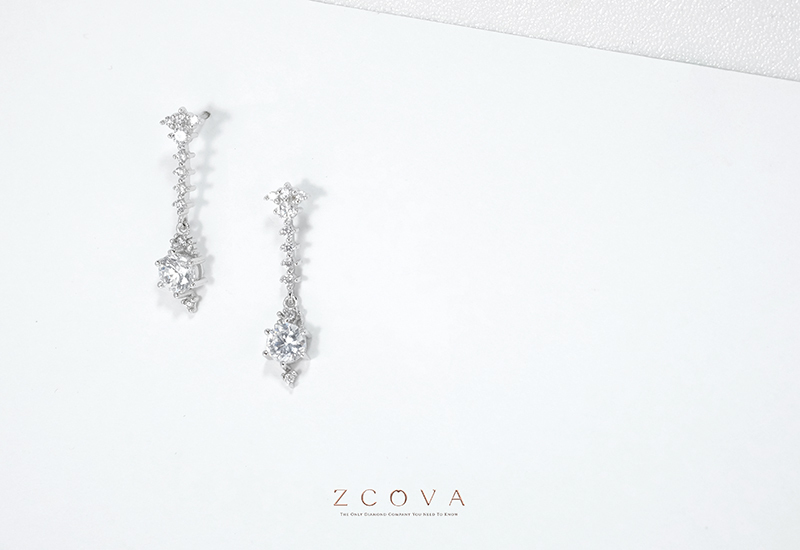 Aside from giving customers better value for quality diamonds and gemstones, Zcova takes pride in providing personalisation options to customers. From choosing the 4Cs – colour, cut, clarity and carat weight of the diamond down to the size and design of the ring or matching band, the number of options you get with Zcova is practically limitless. “If you go to retailers, they will show you only the products that they have, then you choose the one that you want and they’ll give you the price. But we give you the customisation options and the variety at one price. 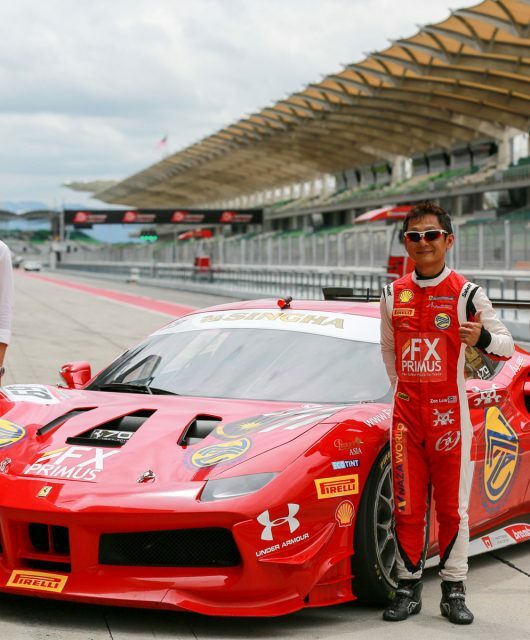 You can do anything you want to the ring that we think is within the design style,” Ziyin says proudly. While being an e-commerce business saves them cost on logistics and vaulting, there are other challenges that come with operating online; the primary issue being customer trust. To counter doubts, Zcova ensures all their diamonds are GIA-certified, so every purchase is accompanied by an independent, accurate and detailed report about the diamond’s unique qualities. 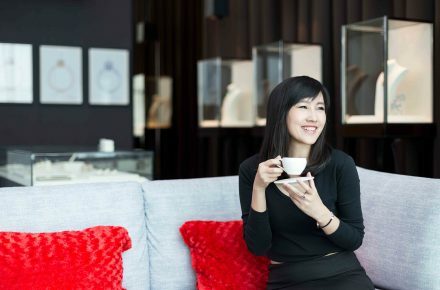 “If customers ask us how do we guarantee that our diamonds are genuine, we tell them that if the laser inscription on the diamond does not match the certificate, we will refund them 400% or whatever amount they’re satisfied with – that’s how confident we are with our products,” Ziyin contends. But is it possible to forge a certificate? 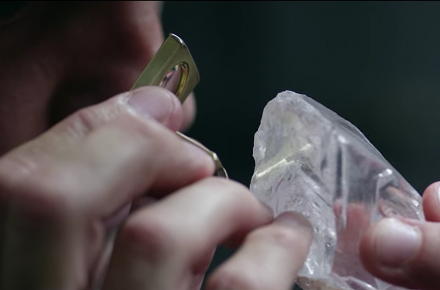 If that information doesn’t satisfy you, watch the video below for three simple tips from Ziyin to determine whether a diamond is genuine or simulated. On the issue of blood diamonds, Ziwei explains that it really isn’t an issue at all, but has been “blown out of proportion due to Hollywood”. “In the market, blood diamonds only contribute maybe about 1% of the all the diamonds in the world which means it would be harder for me to find a blood diamond than it is to find a legal diamond,” Ziwei laughs. Jokes aside, Zcova maintains that all their diamonds are sourced from countries that comply to the Kimberley Process Certification Scheme (KPCS), which prevents conflict diamonds or ‘blood diamonds’ from entering the legitimate trade. Understanding the intimidating process new customers go through when buying jewellery, Zcova aims to break down that barrier and educate people more about the industry, such as what the 4Cs mean and what are customers really investing in. With that goal in mind, Zcova is proud to launch their new showroom in July, welcoming customers to come and sit with them to understand the jewellery-making process and have a closer look at their products. 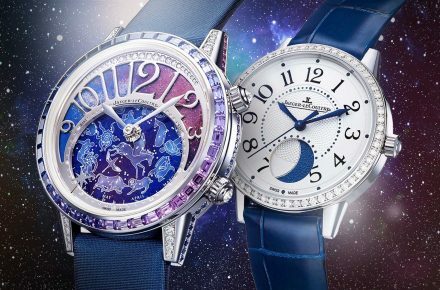 There’s more exciting news from Zcova – they will be launching their new website in August, featuring an impressive range of jewellery for customers to choose from. 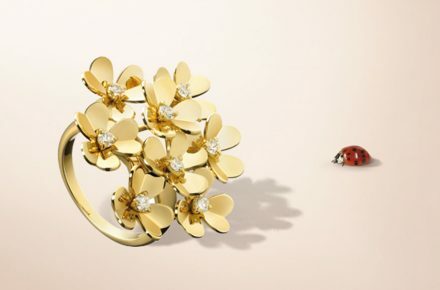 In a bid to advance the local jewellery industry and cultivate Malaysian talents, Zcova also seeks to work with local designers to create more exclusive jewellery pieces. 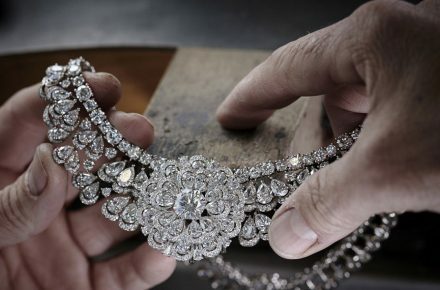 “We have to understand that Malaysia used to be one of the biggest exporters for jewellery along with India and Dubai back in the 80s and 90s, and that is dying. So we want to encourage young designers to put up their designs,” Ziyin divulges. 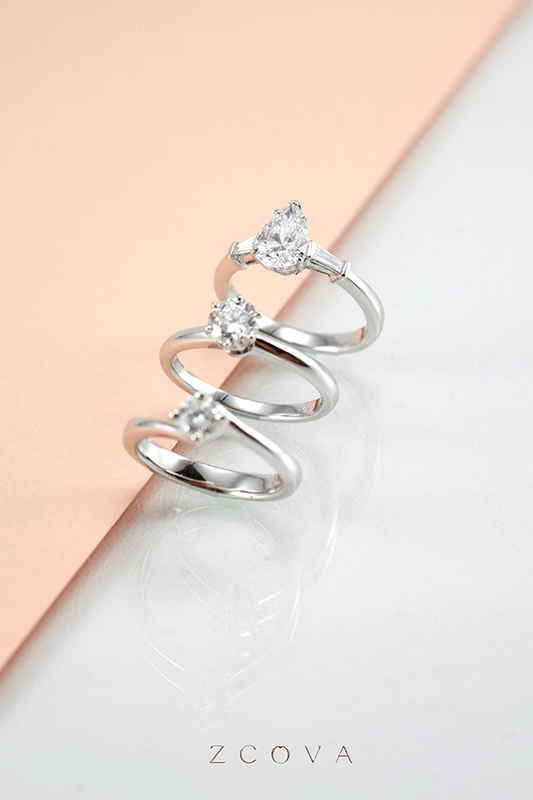 Zcova started off specialising in engagement rings, then expanded to wedding bands. 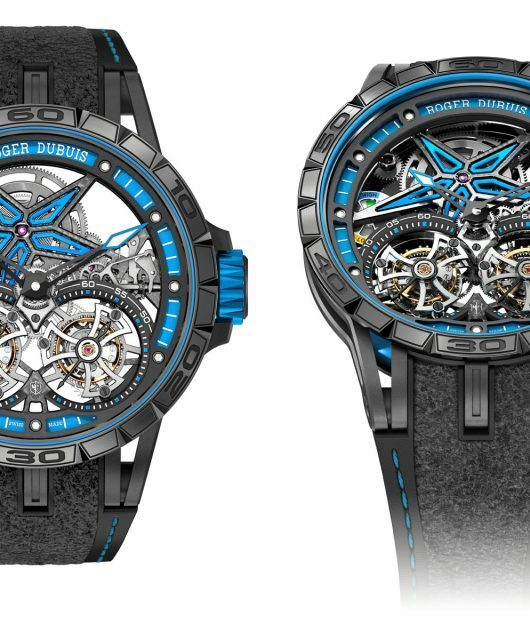 By the end of the year, they hope to be launching a men’s jewellery line and establish themselves as a full-fledged jewellery company. “A company that only concentrates on profit will never succeed. For me, there is no meaning in starting a company only for profit. We want a company that gives value to consumers and to the design community – that is our core value,” Ziwei reveals. 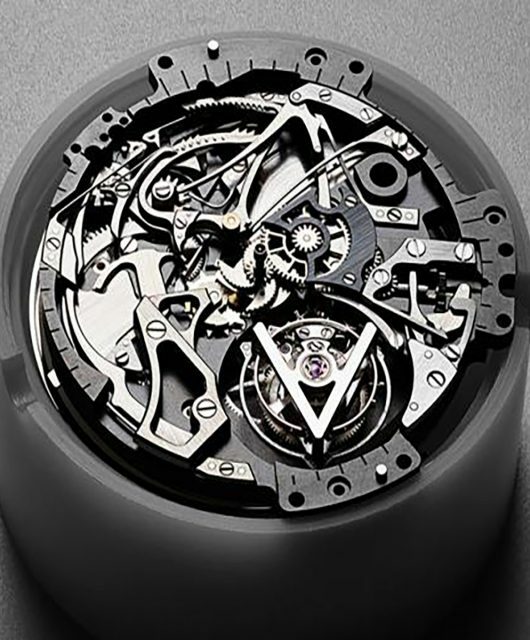 Watch the video below to see how you can customise your own Zcova jewellery. 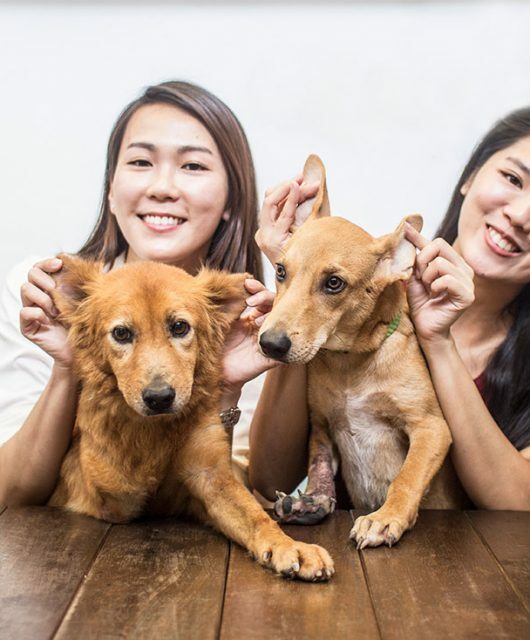 Follow Zcova on their Facebook page here or their Instagram account via @zcova.